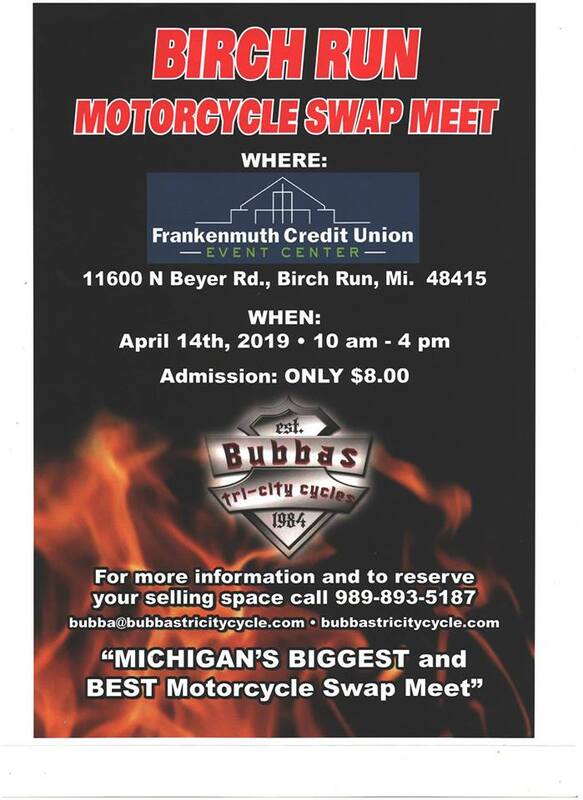 April 14th is the date for “Michigan`s Biggest & Best Motorcycle Swap Meet ” at the Birch Run Expo. 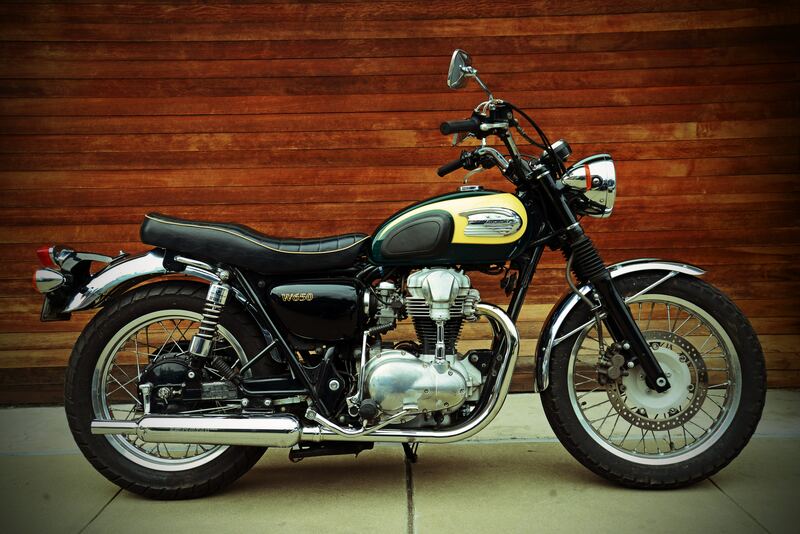 Over 400 vendor spaces filled with motorcycles, parts and accessories. Vendors thru out the Midwest will be on hand to display their products. Admission is only $8.00 with free parking. Vendor spots are all inside and are $40.00 for a 10×10 spot. Parts vendors get first priority and all vendors must be approved by us before the show. Join us for the Biggest indoor swap meet in the Midwest !